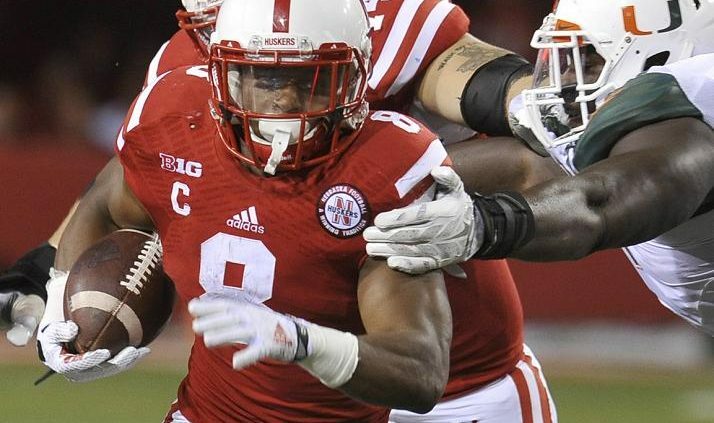 Ameer Abdullah finished with 229 yards rushing on 35 carries. UM: D.Johnson 18-93; G.Edwards 3-8; Brad Kaaya 2-minus 25. NU: A.Abdullah 35-229; T.Armstrong 13-96; I.Cross 3-13; T.Newby 1-8; D.Pierson-El 1-0; TEAM 1-minus 3. UM: C.Walford 7-80; D.Johnson 5-84; M.Lewis 5-40; B.Berrios 4-43; S.Coley 3-22; P.Dorsett 2-48; J.Yearby 1-22; S.Dobard 1-20. NU: K.Bell 4-70; A.Moore 3-26; J.Westerkamp 1-14; A.Abdullah 1-3. 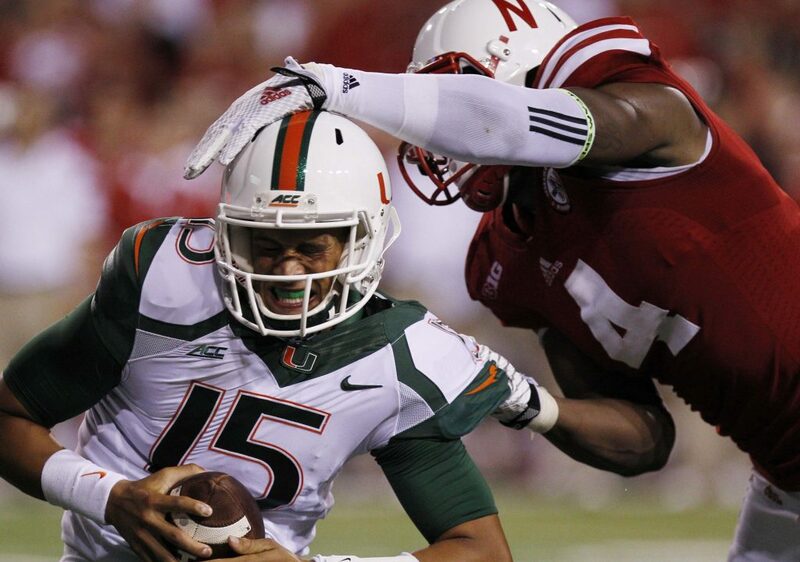 Randy Gregory sacks Miami quarterback Brad Kaaya in the second half. 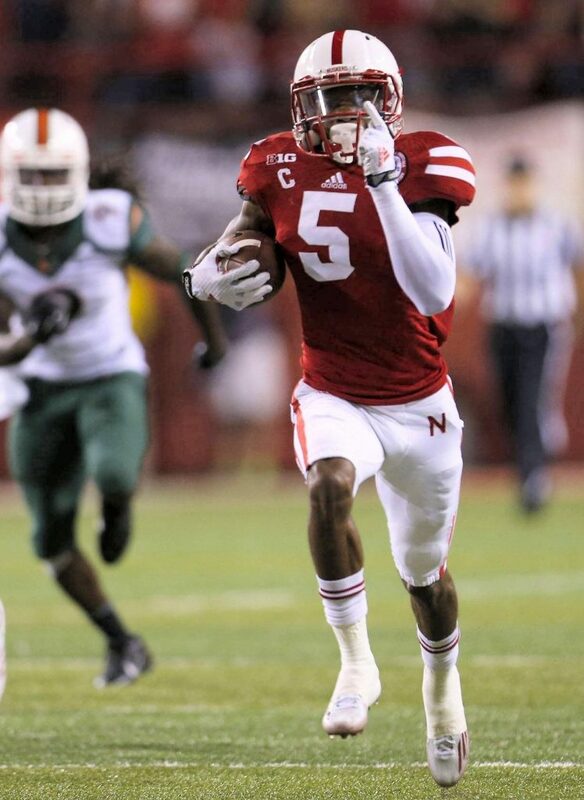 Abdullah carries Big Red past ’Canes: Ameer Abdullah carried No. 24 Nebraska to victory over an old nemesis with the biggest all-purpose yardage total of his career as the Big Red battled to a 41-31 win over Miami. Abdullah made play after play with hard runs and spectacular cuts. As a team, the Big Red rolled up 343 rushing yards to maintain possession for 33:20 and wear down the Hurricane defense. 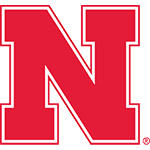 Leading 24-21, Nebraska seized control late in the third quarter when linebacker Trevor Roach forced a fumble and cornerback Josh Mitchell returned it 57 yards for a tourhdown. This was Pelini’s vision in full bloom. Of 24 second-quarter snaps, 20 were rushes, including 10 straight. Just think. The question coming into this game was this: Can the Huskers put together a sustained drive? Nebraska has to look at Saturday as a good win, but not a lot more. This was one of the best atmospheres I’ve seen in Memorial Stadium in a long time. Abdullah kept charging. Kept breaking tackles. Kept lunging forward for yards that ordinary backs would’ve left behind. That was a shameless, guilty pleasure game on a gladiatorial scale. Nebraska fans needed reassurance that the coaching staff is still capable of committing to the running game. The Hurricanes brought out the beast in both the Nebraska team and its fans.